Smartphone OEMs generally go through a number of phases before a new update is considered ‘stable’ and gets rolled out to the public. We have spoken about private beta tests from OnePlus and there are some who do public beta tests like Google. Each has their own pros and cons and some companies even have multiple channels (such as OnePlus having closed and open beta tracks). It all just depends on how much progress the update has gone through. 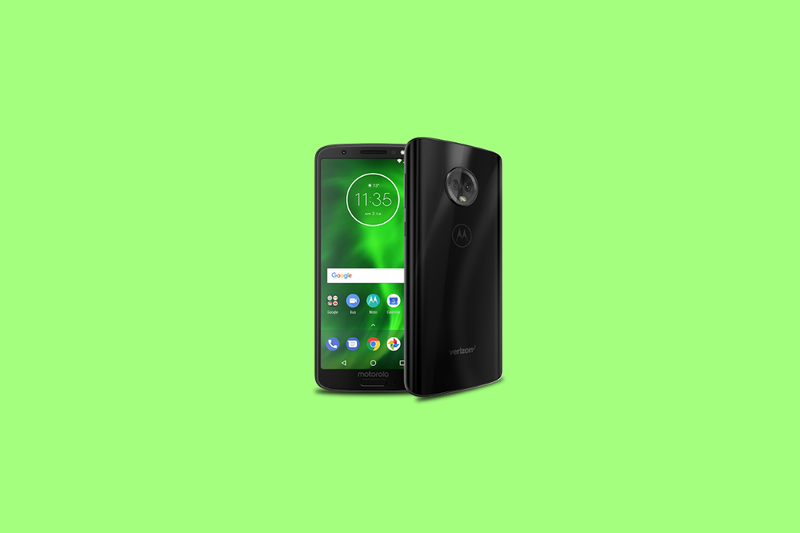 Motorola has a history of doing soak tests (which are essentially private beta tests that you sign up for and hope to get selected) in Brazil and it just so happens an Android Pie soak test beta for the Motorola Moto G6 has been leaked online. 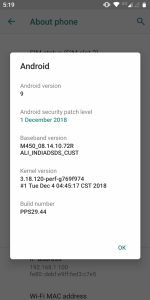 This leaked beta was discovered by XDA Junior Member aaryan1596 so anyone can manually install the leaked Android Pie beta update on the Motorola Moto G6. There are some requirements that must be met ahead of time before you can proceed with this update. For instance, you need to make sure your device is on the Android Oreo OPSS27.82-87-3 firmware, otherwise the OTA won’t flash. 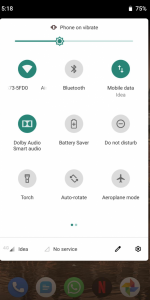 With that done, follow the rest of the guide aaryan1596 has laid out and you’ll be running this beta test of Android Pie on your device. Now, go to Settings > Apps & notifications > Show all apps. Click on the 3 dots menu on the top right corner of the screen and then select > show system apps. Search for the ‘Motorola Update Services’ app and give it storage permission. Now, go to settings > system updates and check for update. The latest Android Pie update will show up. Install normally. 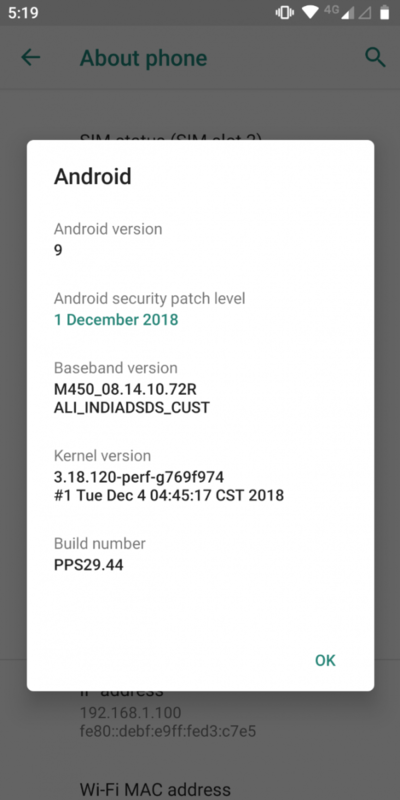 The original poster says his device is running smoothly with this update installed and others have agreed that even though it’s a beta, the update is running faster than their earlier Android Oreo install.